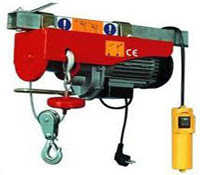 Flame Proof Hoists Cranes Goods Lift. 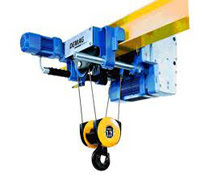 Double Girder Overhead E.O.T. Cranes.